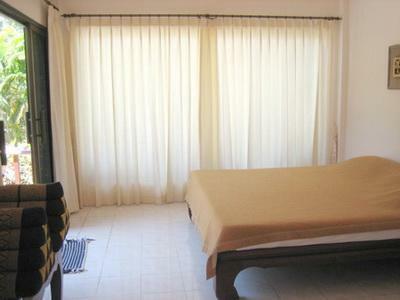 Property Detail: Good opportunity for those who are looking for small business to operate as a guesthouse or bungalow. 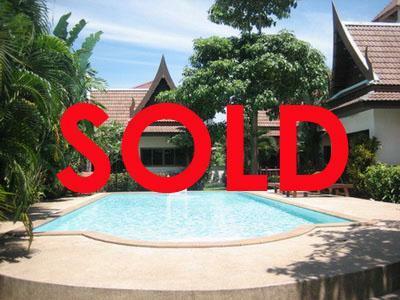 This property is for sale in Chalong, it comprises of 9 Thai style villas set in 1 rai land (1,600 sq.m). 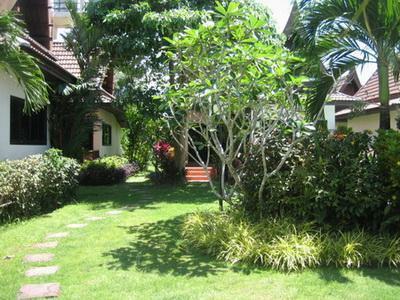 Each bungalow has 1 air-con bedroom with bathroom en-suite, kitchen with dining room, a terrace for sitting and relaxing outside. 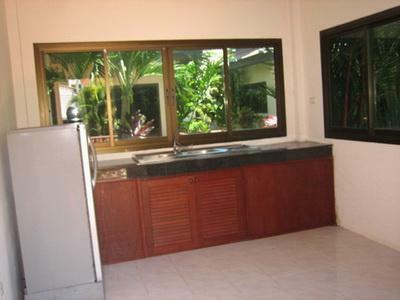 There is the well water and heater with water tank on site, parking space, swimming pool with large pool terrace and nice tropical landscaping around the property. 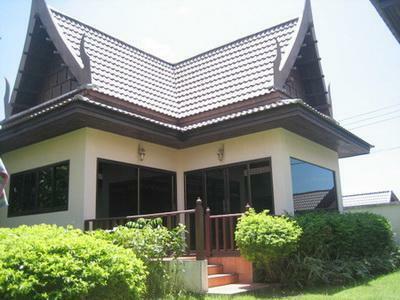 The land title is Chanote, it located in the nice and quiet area in Chalong, very easy access to conveniences and closed to shopping centers, restaurant and other facilities.